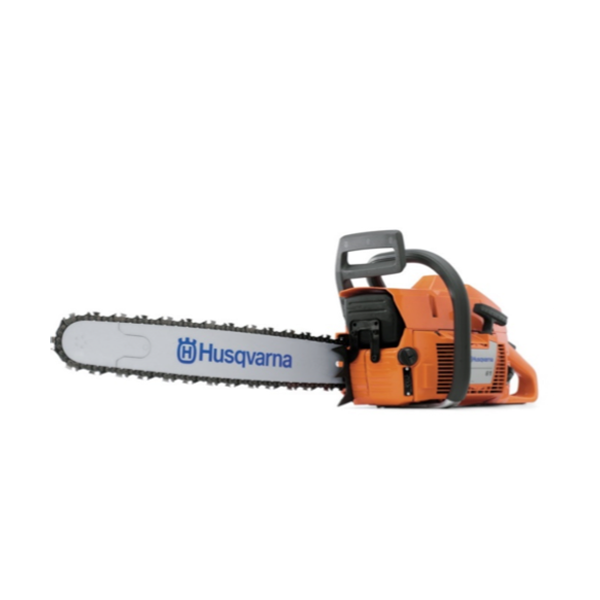 Chainsaw is a petrol driven machine for cutting trees and branches. Designed for cutting wet timber. Before starting the chainsaw, ensure parts are secure & you have a secure footing. Make sure the chain is kept properly oiled. Discounted for week long hire.